Lay Pipe Like a Pro! Every year, hundreds of thousands of men in American households try to demonstrate their manhood by thrusting head first into tasks better left to the pro's. Threatened by the thought of a professional coming in to take care of their business, many men make noble, but sloppy attempts- leaving their significant others unsatisfied and frustrated. Laying pipe is an intricate process that requires skill, finesse, and the right tools. Laying pipe is a process that demands meticulous preparation and careful spreading. With a little research, every man can lay pipe like a pro! No one gives much thought to a functioning septic tank. Once this system malfunctions- chaos ensues. Problems with the septic tank or field can cause yard flooding, sink holes, and toilets that back up when flushed. Waste that can not enter the septic tank or sewage system can return through other drains in the house including those in the bathtub and sinks. Problems with septic systems can be attributed to poor initial instillation with the wrong pipe or upward angle of the pipes in the septic field. Roots often grow into the septic fields and cause blockages in the pipes. Replacing a septic field can be expensive. 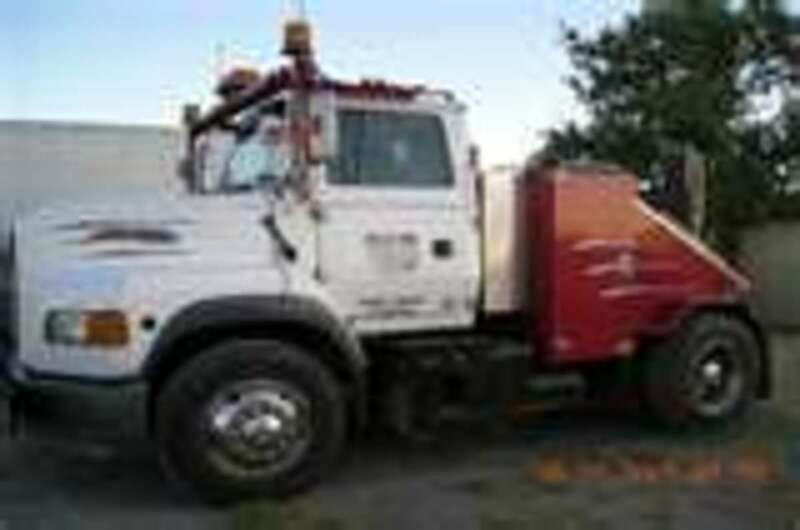 It is highly recommended to install new pipes and never attempt to repair old damaged pipes. Before you begin any excavating work in your yard, make sure there are no phone or electrical lines in your work space. Second, you must check with your local government and inquire whether or need a permit for the job you are about to do. 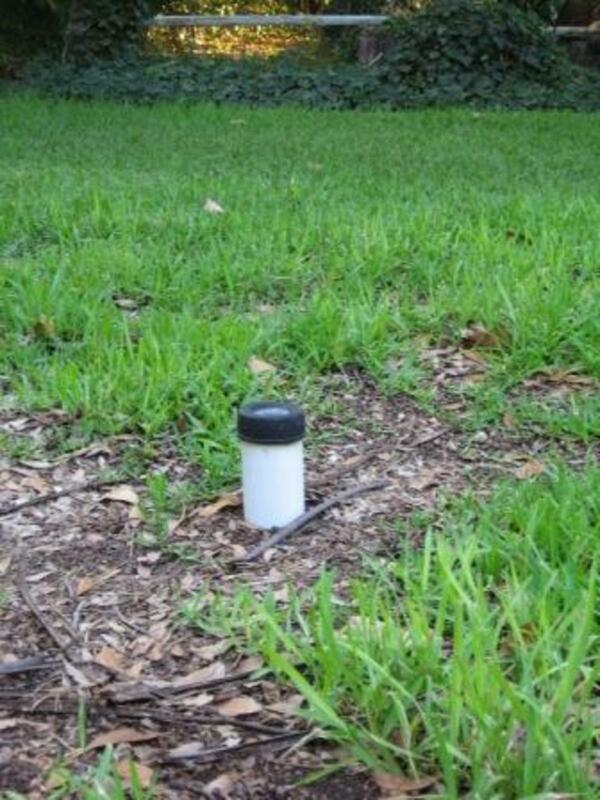 Many local authorities require you to have a soil sample completed before work begins to test for absorption rates. Next, properly calculate the amount of water leaving your house and entering into the septic tank when replacing the septic field. If poor drainage is an issue, you will want to expand your septic field. Don’t forget to take into consideration all of the appliances in the house that use water, and whether or not your washing machine empties into the septic tank. If you are planning to add on to your home at any point, this is a good time to expand your septic fields for future growth. The first step to replacing septic pipes is to dig the trenches according to your field design. When digging the space for the leach field, dig either four 25 feet long trenches or two 50 feet long trenches for a 1000 gallon septic tank. Each trench should be 4 feet wide and 4 feet deep. You should make your trenches so that they tilt downward , but no more than ¼-inch per 8 feet. It is recommended you place a 18 inch layer of gravel at the bottom of each trench. This will make leveling the pipe more accurate and create better drainage of septic waste. For proper drainage, trenches must be a minimum of 6 feet apart. This also helps avoid sink holes in your yard due to overflowing. When laying pipe, size is the most important aspect to consider. You must purchase corrugated or ridged pipe specifically made for septic fields. Plastic accordion pipe is not recommended because it collapses under the weight of the ground above it. It is imperitive to lay the pipe flat and avoid an uphill angle which will hinder the flow of septic waste. Laying a few inches of left over gravel on top of the pipes is a way to create a protective barrier on top of the pipes and block roots from digging in. It is common for experts to apply a geotextile cloth on top of the pipes in the trenches as an added layer of protection from future blockage. 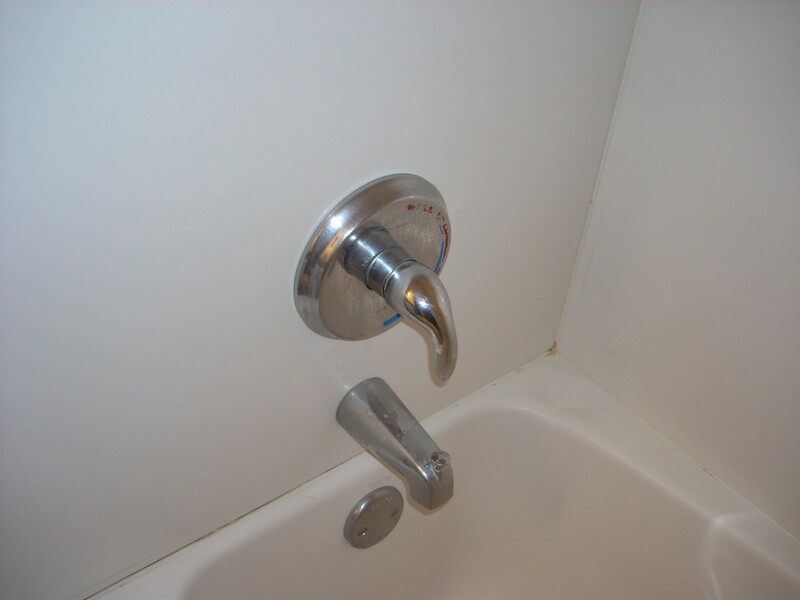 Pipes must be fastened with metal clasps to prevent slipping and washout. At this point, it is time to carefully cover the trenches with the plowed dirt. 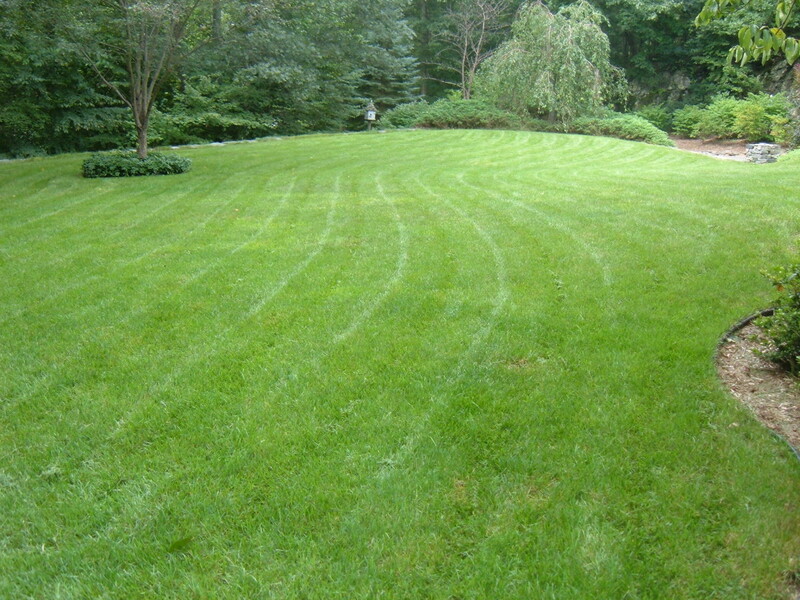 Many people call in a landscaper at this point to professionally grade the land. It is important to allow this area to settle for several weeks by not driving over the area. Large items such as sheds and above ground swimming pools should never be added above a septic field. With the proper research and the right tools, any man can lay pipe like a pro. That was my masterplan James A. Watkins. :) Thanks for stopping by. I think some contractors I've hired could have used this hub years ago! Very good, practical advice. I have decided you can find information on almost anything on this site! Voted up and useful. I appreciate that Robie! I see you have many hubs on many subjects. I look forward to checking them out. Thanks so much! Look forward to hubbing with you! Pleasantly insane.. I love that. I may have to add that to my profile. :) Thank you for that and for your visit. It is much appreciated. Blah, that is the worst. I can't imagine being a professional septic tank pumper. I guess they get used to it but it has to be toxic in some way to people in that industry. Not a very interesting topic for a Health Physics graduate, but I bet it is very unhealthy to be around. I'd say proceed with extreme caution. Wouldn't it be great to convert that to useable energy.. no shortage there.. LOL! I am sure they can get rid of the 'rotten eggs' smell from these gas extraction systems. I have seen them in action and some people in rural parts of England use them. Not sure I would though, either lol. :) Epppiiiii!!!! I am running a social experiment here.. trying to see how many people I can entice to read an article on septic systems. It is something every man should study though.. to avoid back up, sepage, clogs, over use, and other disasters.. Glad to see you my friend! Very clever title :) I admit I took the bait and I am glad I did - very informative hub! Hopefully we never have to deal with this but if we do I will show my husband the way to your hub! Voted up and awesome! I tried to keep the wives from reading.. but they seem very interested.. LOL. You crack me up. Not everyone can specialize in everything.. but I am sure you have many other talents that she can appreciate. It is nice to meet you and thank you for stopping by! Thanks Molometer.. not sure I would cook with these gasses.. LOL.. I really feel for plumbers and septic tank emptiers in the heat of the summer.. Thank you for your visit! All women are like tea bags. You just don't know what we are capable of doing until we are in hot water.. LOL! I hope no one has to do this because it is a nightmare.. but I appreciate you stopping by for a read! I like the septic tank video. That can be a great way to recycle the waste to extract the methane gas for cooking. Great hub Tammy useful funny and informative Voted up. Now this is a skill every RealHousewife should know! Lol. Wouldn't that be hilarious if I really could do all that? You do make it sound possible! Thank you CR. I think as the economy of the United States plunges into the "toilet" many of us are going to be forced to do so many more things done on our own. 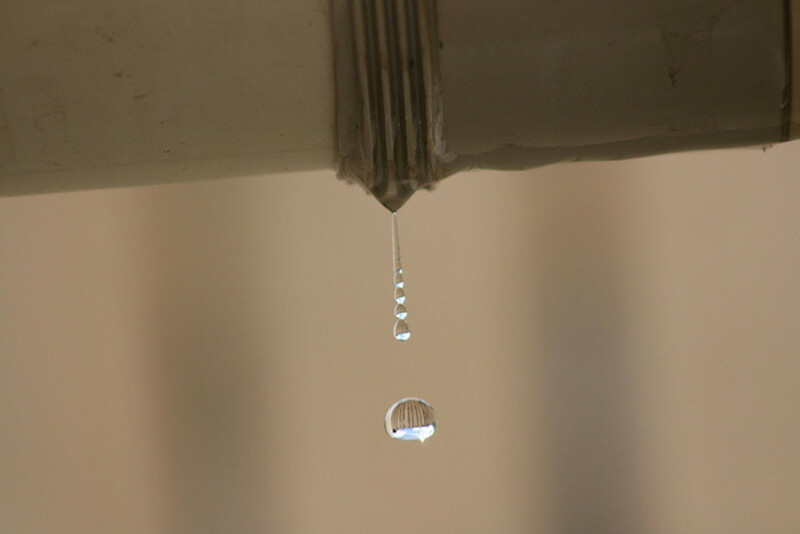 Plumbing costs are a nightmare and if something is going to break down, it will be on a weekend when rates are double. Thank you so much for stopping by and for your kind comments! Thanks for the comment marcoujour.. I was hoping someone would pick up on the allegory of laying pipe.. Tried to make it more interesting than just "Septic Tanks.." It takes a woman to teach a man how to lay pipe properly. :) I am glad I met you too. Laying pipes seems easy but once its taken as a job, it's a hurdle. 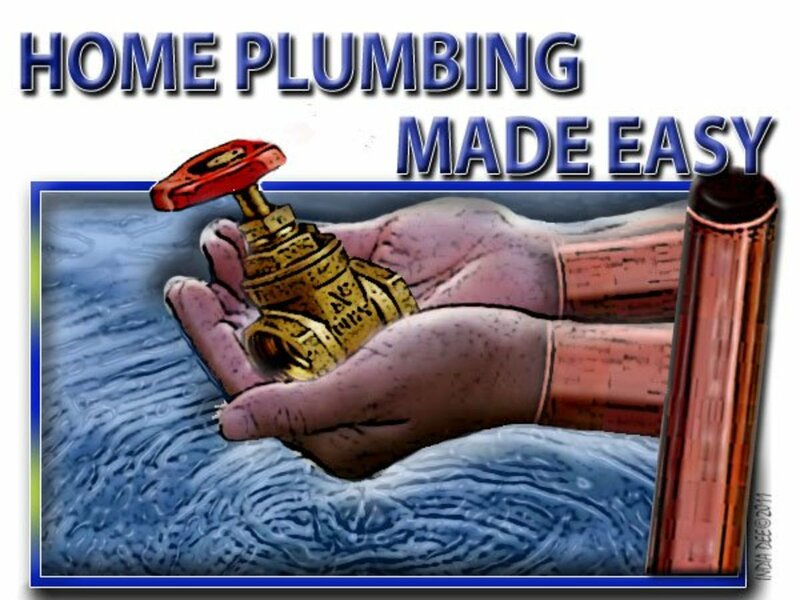 This article lays out the blueprint of what tools, materials and steps are needed to successfully avoid plumbing problems. Our basement area had flooded with water during a water boiler breakdown, and all pipes had to be redone for good. Such a nice read. Well done fellow hubber. "When laying pipe, size is the most important aspect to consider." I am so glad I have met you for so many reasons. You can both teach me and make me giggle a little in the same breath. This is a subject I will leave to the experts (as will my husband)! Voted UP & Amazing. Hugs, mar! Thank you for your comment. Renting an apartment brings a tempting simplicity to life. I bought a lemon of a new house and it is a real ball and chain around my neck at times. Thank you for your comment and your vote. I appreciate it! Thanks for reading SanneL.. I was trying to lure readers into my tawdry web with this title. I didn't think anyone would read it if septic system was in the title. LOL.. thank you for the read! I hope you never have to do this too. It is such a mess for months. Thank you for reading! Thank you Sunshine! Sadly, I have to write what I know and have learned the hard way. Thank you so much for shining on my page! Tammy -- Reading the title, I almost turned away, since I'm not a man. . .but hey who knows. . . someday I may need to lay a pipe! 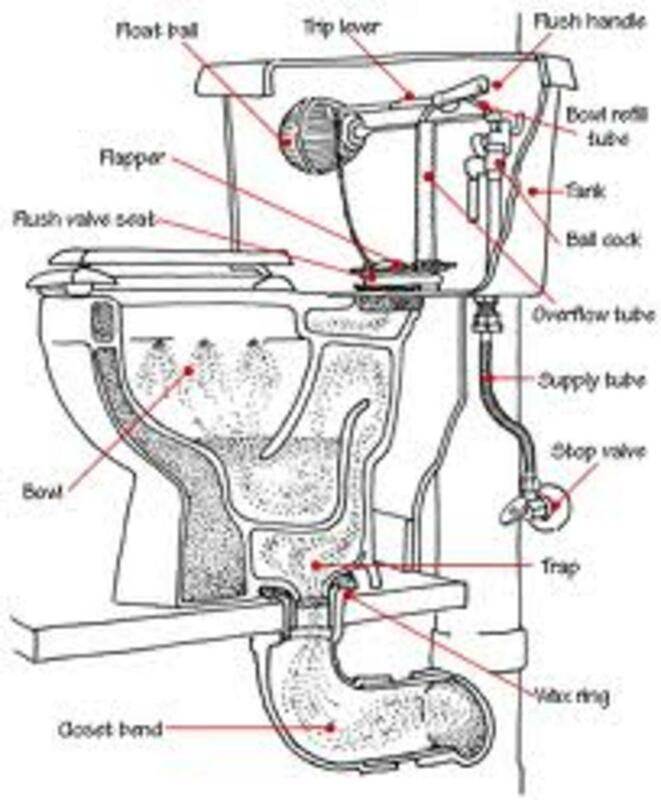 And after reading this very informative and useful hub, I'm sure I can lay pipe like a pro! I'm a man but I certainly hope this is something I never have to do. Voting this Up and Useful anyway. I knew a couple of guys who attempted to do this handywork on their own. They failed. Kind of like a Tim The Toolman Taylor thing. It cost them more to repair the damage they caused. Next time call a professional first. Voted UP! Thank you Lord! Sadly I learned about these things the hard way. I will be writing more hubs about my "money pit".. Thanks for reading my friend! Wonderful demonstration. I'm really ashamed that I have learned from this hub a lot; simple, logical and 'septical' procedures to lay a pipe and not using them on our heads! Lol! Take care friend!